Music Music Party! 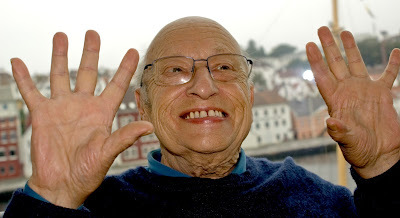 Jean Jacques Perrey LIVE! Celebrate the life of electronic pioneer, the late Jean Jacques Perrey with this live concert (with Dana Countryman) from 2008 and a rare appearance (with Gershon Kingsley) on I'VE GOT A SECRET from 1966!